Jo Helen Graham’s son Mark was diagnosed with paranoid schizophrenia when he was 15 years old. Despite his parents’ efforts to find him ongoing treatment, little has been available to address his mental illness and he has suffered. A barroom brawl years ago landed him in prison when he was 19 – a tragic turn for a young man who desperately needed mental health intervention. 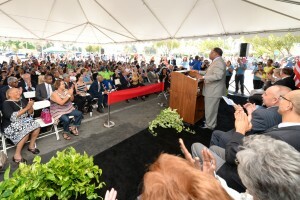 “Mark was never able to receive the proper mental health treatment that would have helped him,” Graham said speaking at the ribbon-cutting celebration for the new Mental Health Urgent Care Center on the Martin Luther King Jr. Medical Campus in Willowbrook. The newly refurbished two-story, 8,000-square-foot facility, which opened September 4, is the latest milestone towards the completion of a wellness community on the MLK Medical Campus that brings preventive and emergency care services to the region. 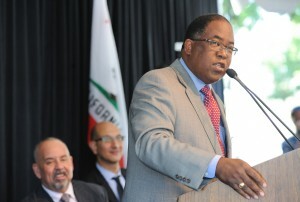 Supervisor Mark Ridley-Thomas celebrates the new center. 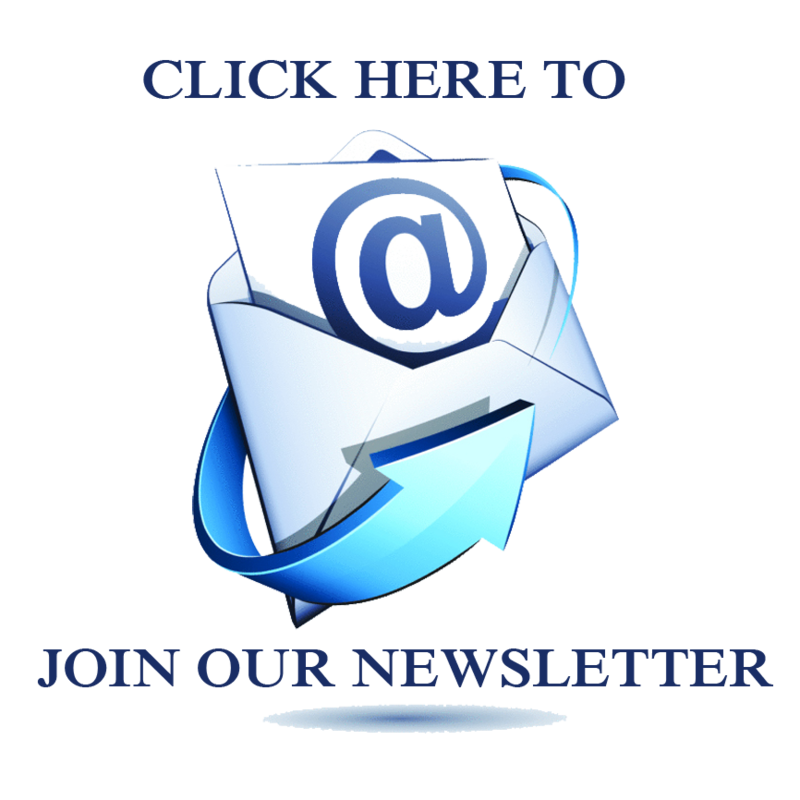 The center is a one-stop shop for families, individuals and law enforcement to bring a person suffering acute distress or an episode related to mental illness. Patients will receive a variety of services including psychiatric evaluation and assessment, crisis intervention, substance abuse counseling and medication support from an on-site team of experts from the county’s departments of mental health, social services, health services and public health. Adults will have a separate wing, divided by gender. Twelve to 17-year-olds will be admitted into a separate wing of the center. 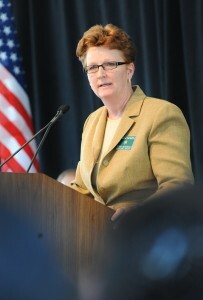 While there is an emphasis on serving the indigent and Medi-Cal patients, no one will be turned away. Data has shown that nearly 50 percent of the patients in the former King/Drew Emergency Room had primary or secondary mental health issues. The Urgent Care Center provides a more cost effective and humane way to treat people with mental illness. Although there are 15 medical professionals on staff 24 hours a day, 7 days a week, it is not a sterile, cold and clinical setting. In fact, with its wood laminate floors, soothing yellow walls, cozy sleeping chairs and clean bathrooms, in the recovery area,it is more like a nice family living room where patients can stay for up to 24 hours. Community leaders and elected officials celebrate. The Urgent Care Center will play an important role in the county’s efforts to redirect mentally ill offenders away from jails, where people with untreated illnesses currently constitute a substantial portion of the population. 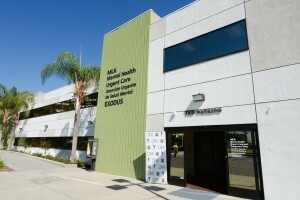 The center will be run by Exodus Foundation for Recovery, which has been providing psychiatric services in Southern California since 1989. The urgent care center brings additional medical services to the Martin Luther King Jr. Medical Center Campus, which already include the MLK Outpatient Center and Center for Public Health. The hospital is scheduled to open next year.